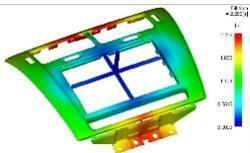 Providing accuracy, Mold Flow Analysis offers product design feasibility and analysis as well. Engrossed in offering the services for the convenience of our customers, we are committed to meet all the requirements of our esteemed client-base. We ensure error free designs with maximum efficiency. To reduce the design and production errors, we rely on Feasibility Analysis/Product Design Feasibility and analysis.This analysis ensures highest possible quality. Structuring easy and error free designs, our team is committed to offer full fledged design services for the convenience of our customers. 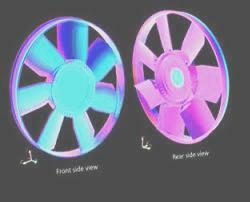 The vast experience in tool designing and analysis has earned us excellence in the field. Providing accuracy, we ensure the satisfaction of our huge client-base. We are engaged in offering Mold Flow Services under the extreme supervision of our experienced and trained professionals. Offered mold flow services are highly beneficial in evaluating various aspects of part design and molding process, such as material selection and warpage concerns. We ensure that these services are delivered in a timely manner and as per the demands of our clients. 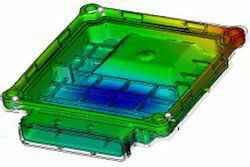 Looking for Mold Flow Analysis Services ?